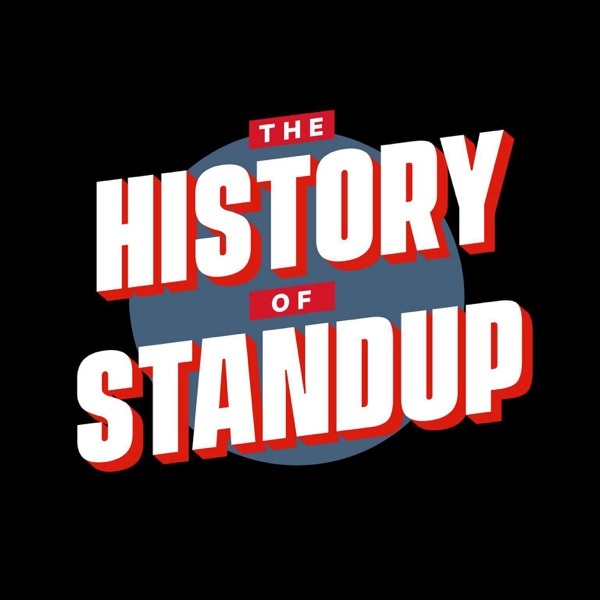 The History of Standup | Listen Free on Castbox. Really enjoying the pace and historical take on a topic I wouldn't have thought of as needing an academic dissection. But the hosts and the soundbites of hilarity from legendary comedians make me smile like an idiot during my daily commute. Genuinely interesting and has a fascinating element of cause and effect running through the narrative.